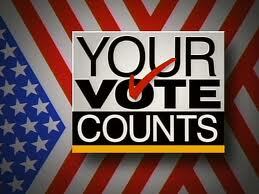 Do you want to vote for the elected officials who make decisions that can affect your life? Then by all means, register to vote and cast your ballot for people you want to make those decisions. Ask your Service Coordinator for a voter registration packet the next time you meet.